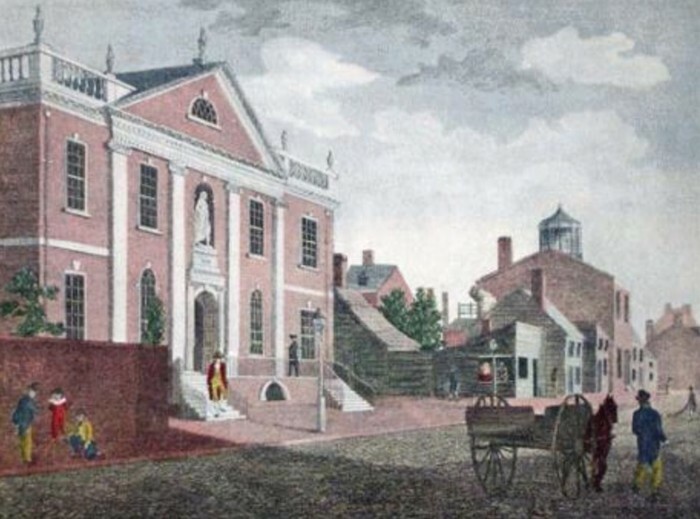 Benjamin Franklin was born on January 17, 1706 in Boston. His father wanted him to become a clergy, but that required many years of school, and Ben only had one. Because he loved to read, his father had him help his brother who was a printer, and he sold pamphlets in the street at 12. 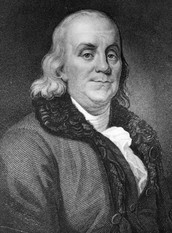 Benjamin Franklin contributed a lot to the creation of America. He was part of the group that drafted the Declaration of Independance, and he was a strong supporter of the patriot cause. 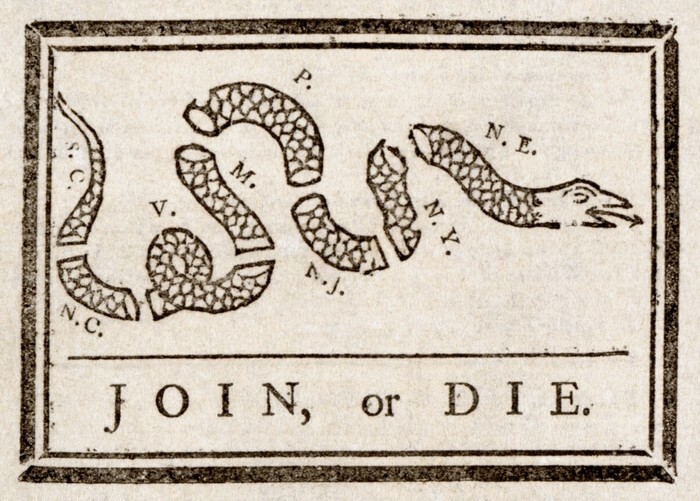 He was the first to propose that the colonies unify during the French and Indian War with his famous "Join or Die" political cartoon. His many inventions and discoveries are still used today. Some of the organizations he created are still in use as well, such as the Library Company and the idea of the Fire Truck. Ben's lasting impact on the world today includes his ideas and inventions, and simply how we go about our life. 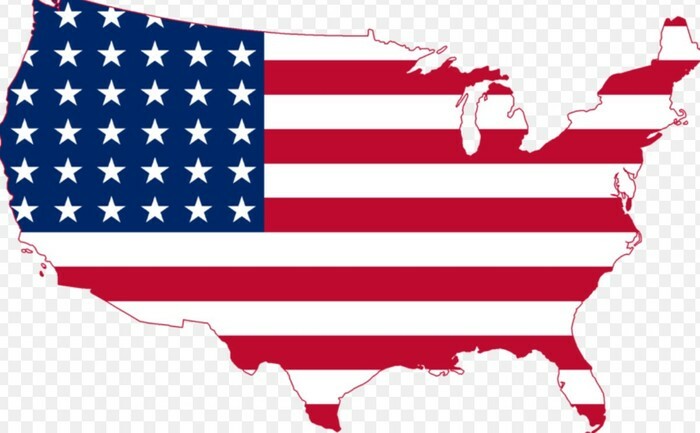 If it had not been for his helping with the declaration, convincing the French to join our side, or suggesting the colonists join together, who knows if we would have won the war. We may not be America had it not been for him.